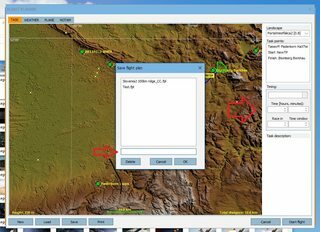 Please see this topic about Condor 2 - Soaring Simulator. It's a case of dxgi.dll . It blocks fonts (or active window for text) in the simulator. Last Edit: 1 year 1 month ago by YoYo.